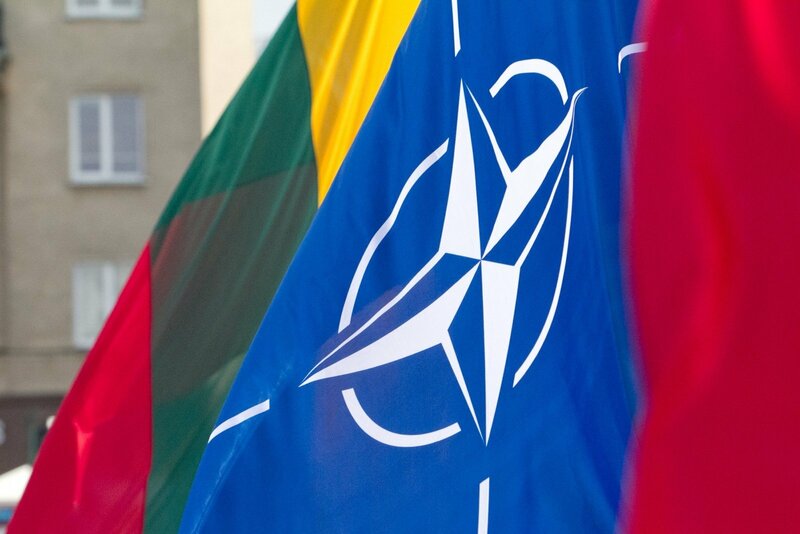 Dutch troops are coming to Lithuania this week for their deployment in the country as part of NATO's multinational battalion, the Lithuanian Defence Ministry said. Some 40 Dutch military vehicles, including CV 90 infantry fighting vehicles, Fennek reconnaissance vehicles, Boxer multirole vehicles, armored recovery vehicles, will be brought in via the port of Klaipėda on Tuesday. The main group of around 100 Dutch troops will fly in via the Šiauliai Air Base on Thursday. A total of over 200 soldiers of the Royal Netherlands Armed Forces will be deployed to Lithuania. 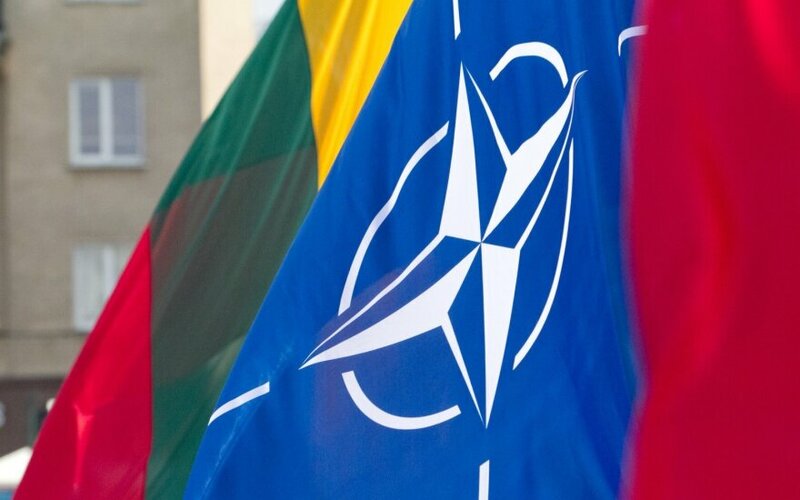 Around 400 German, 100 Belgian and a small part of Dutch troops are already stationed in Lithuania. The German-led battalion will be comprised of some 1,200 soldiers in total. Similar units are also being deployed to the other Baltic countries in what NATO says is response to Russia's intervention in Ukraine.